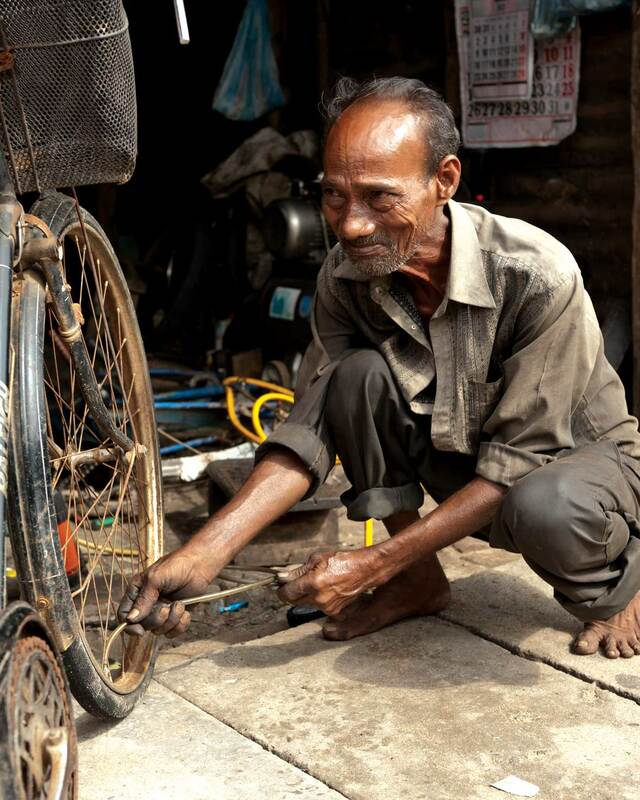 Badly burnt as result of a childhood accident, Udayaratne faced many challenges before receiving support from the MJF Charitable Foundation to set up his own bicycle repair shop, in Moneragala, south eastern Sri Lanka in 2010. Changing Lives – one of the nearly fifty recipients to have received support from the Small Entrepreneur Programme of the MJF Charitable Foundation to enhance the quality of their bicycle repair shops in Batticaloa, Eastern Province, 2010. 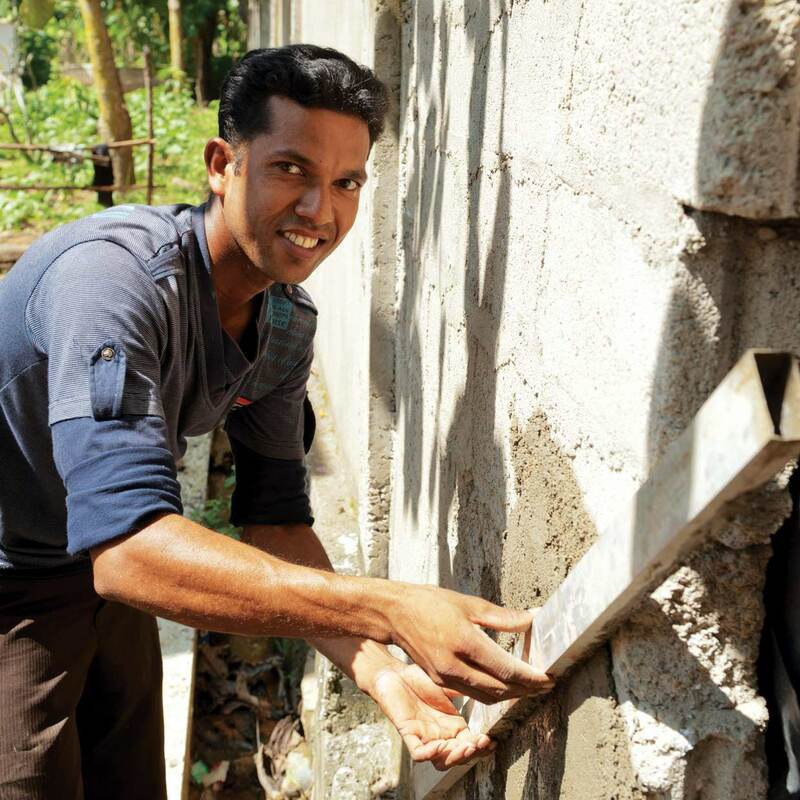 Vishvanathan Bamini, an enterprising war widow from the North is one of the nearly 200 recipients of the Small Entrepreneur Programme supporting the wellbeing of war widows in Sri Lanka’s Northern Province since 2011. Changing Lives – a recipient of the Small Entrepreneur Programme with the fruits of his labour. The programme initiated in the aftermath of the 2004 Asian Tsunami, has helped over 750 individuals establish themselves as small time businessmen. Small Entrepreneur Programme recipient being appreciated. 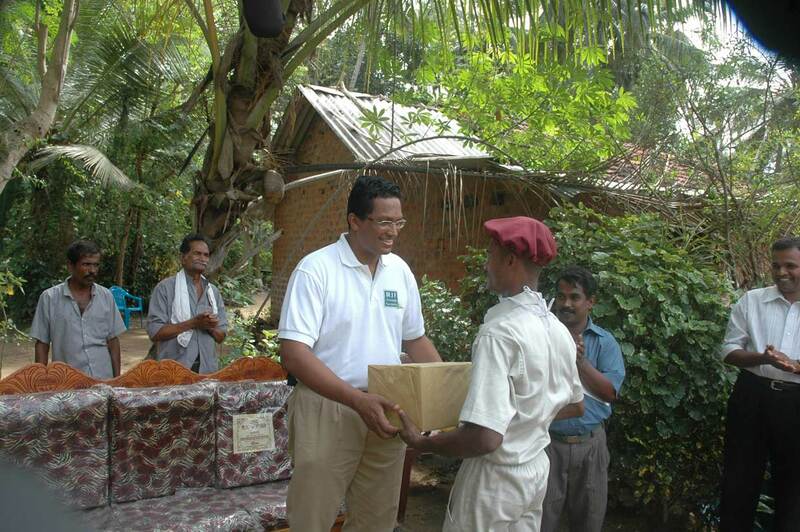 The Programme, set up in 2005 in the aftermath of the Asian Tsunami, is part of the MJF Charitable Foundation’s efforts at supporting people with business skills and interest reach their true potential. 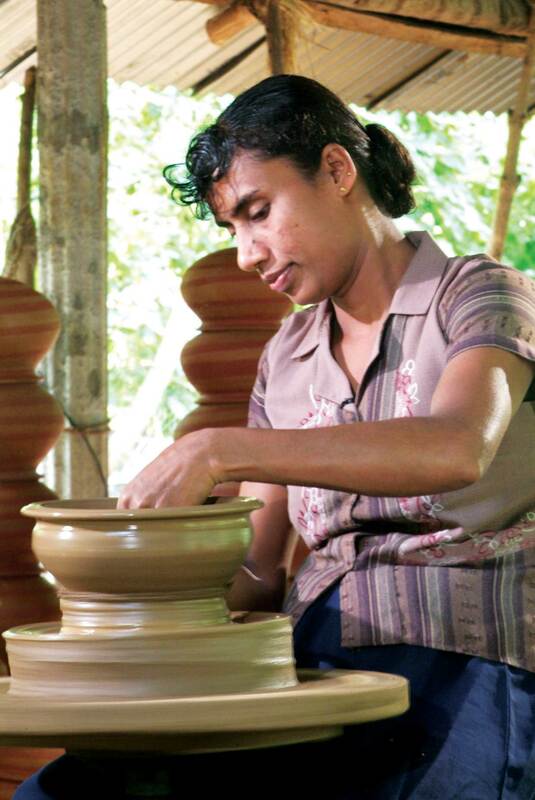 Small Entrepreneur Programme recipient Chandralatha from Moneragala in south eastern Sri Lanka creates beautiful pottery thanks to the support she received from the MJF Charitable Foundation in 2009. She is one of the 750 successful recipients of the scheme. An empowered recipient of the Small Entrepreneur Programme. 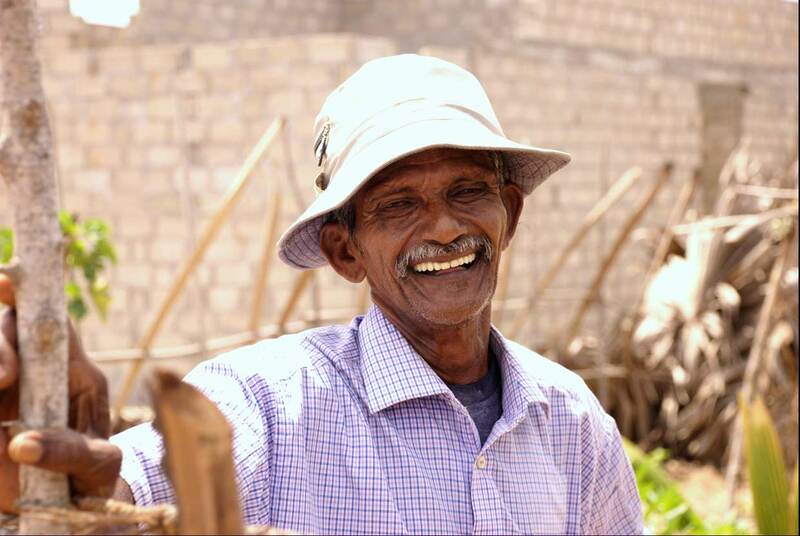 The MJF Charitable Foundation supports people with skills become employed or set up their own business in an effort to address poverty alleviation in Sri Lanka since 2005. 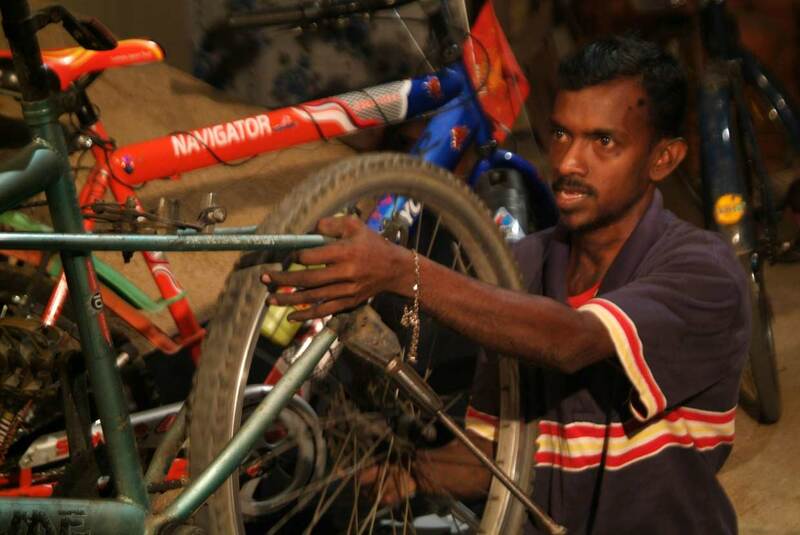 A bicycle repairman from Batticaloa, in eastern Sri Lanka was supported by the MJF Charitable Foundation to upgrade his existing facilities to provide an enhanced service. 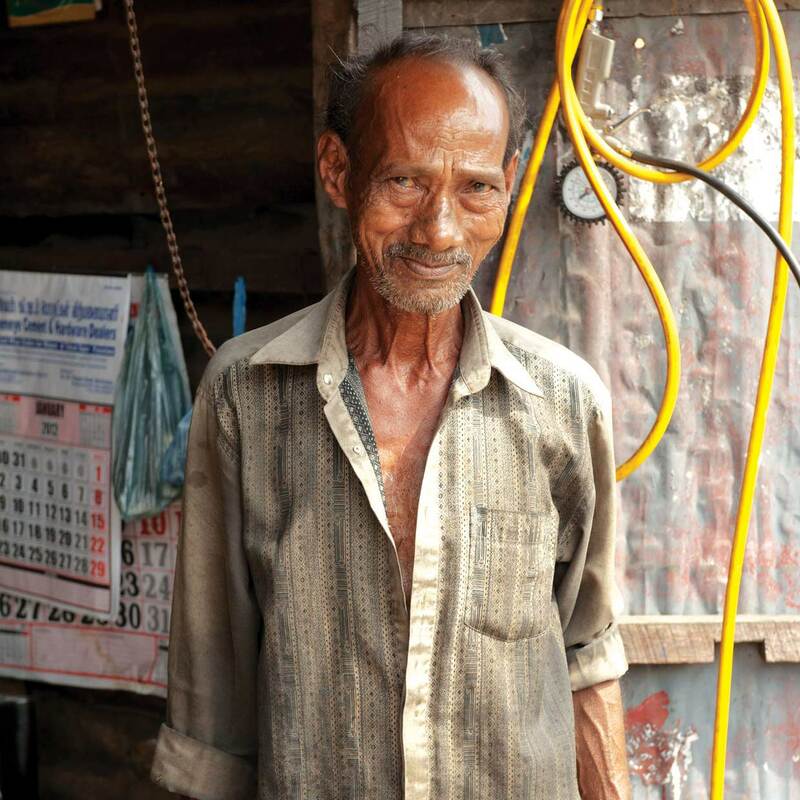 He is one of the nearly fifty recipients to have benefited from this scheme since 2010. Pushpakumara is a hearing impaired youth from Moneragala in south eastern Sri Lanka. 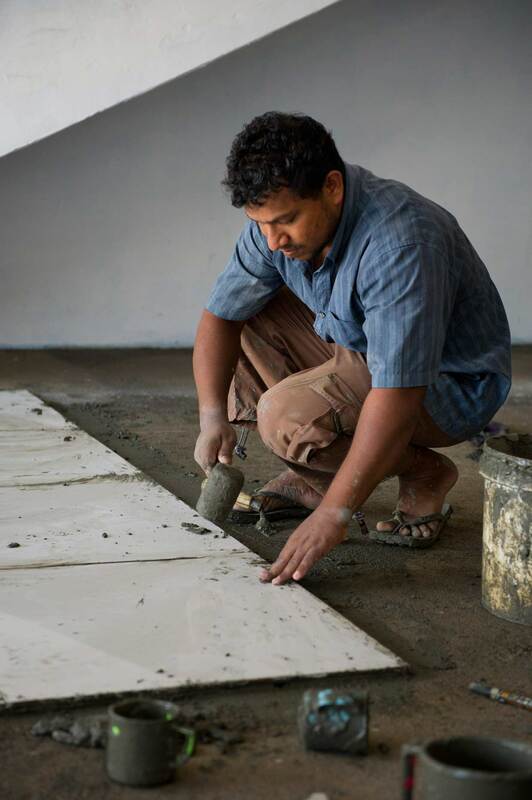 His disability did not prevent him from achieving his dream of becoming a house builder thanks to the MJF Charitable Foundation and the Small Entrepreneur Programme established in 2005. 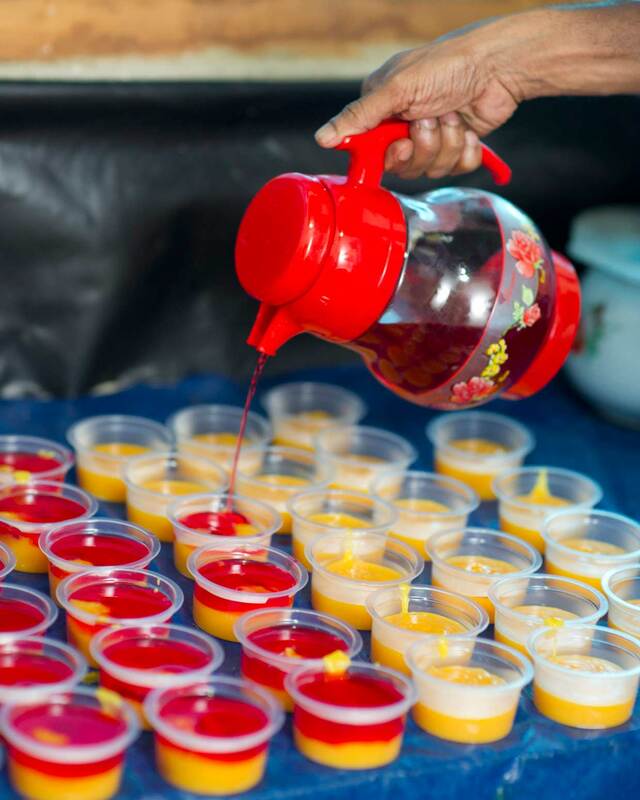 A dessert production unit set up under the Small Entrepreneur Programme of the MJF Charitable Foundation. Over 750 individuals have been empowered to set up their own business with support from the Foundation since 2005. Chandana, a tile layer and recipient of the Small Entrepreneur Programme of the MJF Charitable Foundation busy at his vocation. He is one of the 750 recipients of this unique scheme that supports individuals with promise.